There is still time to book to come to St Margaret’s this Christmas or New Year. 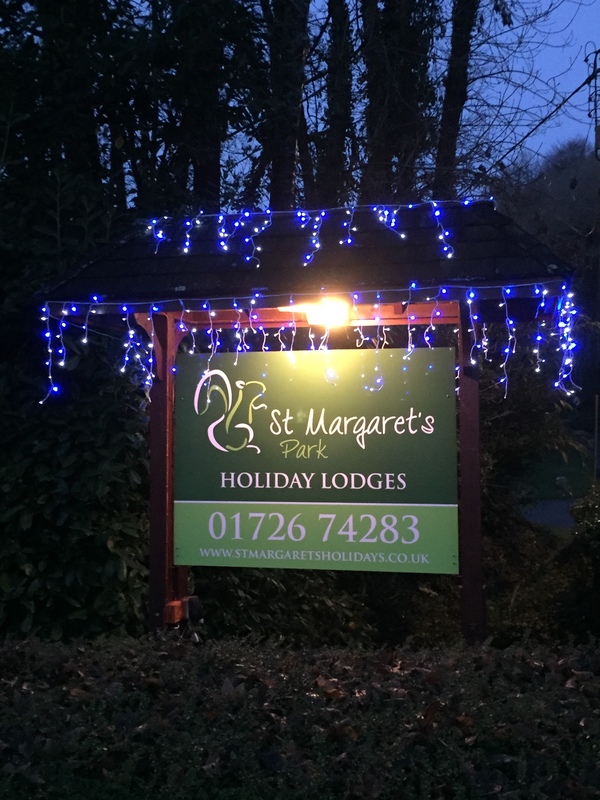 Our short break special offer,book a 3 or 4 night stay and get an extra night free,is available up to the 16th December or why not get away from it all and come for Christmas or New Year. Come and visit Cornwall at its festive best.